Old Bakery Gin was launched in 2016 by Ian Puddick after he discovered that the mews building that his business was operating from used to be a bakery that also made and sold illicit gin under the counter over 100 years ago. Ian researched the original gin, bought a still, and together with his father Ron (who is Head Distiller and is pictured on the label), they recreated the flavours of the original recipe. The gin is distilled in-house at their North London distillery and the bottle design is based on the original bakery signage that adorned the walls of the mews. 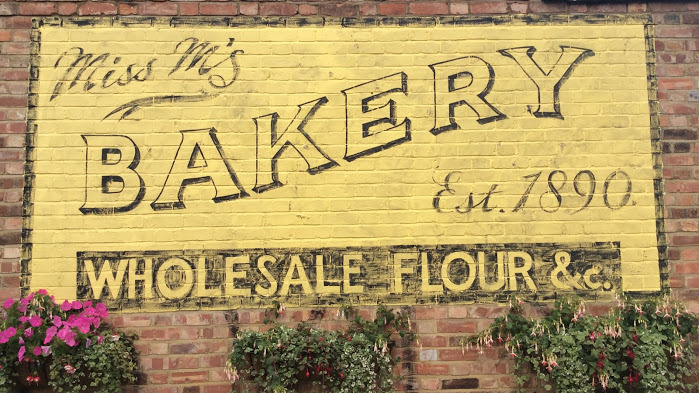 "I have a completely separate business which we operate from an old bakery. We found out that over 100 years ago they also made and sold illegal gin. I decided to resurrect their recipe." For more fresh and light gins, try Daffy's Gin, Bath Gin and Conker Gin.